After the BMW X4 made its world debut in Geneva this week but in diesel, M40d guise, BMW announced today that the model will be making its North American debut at the impending New York Auto Show at the end of this March. However, unlike in Europe, where people go mad for diesel engines, in the US, the car to be brought out on stage will be a petrol-powered one, the M40i version to be more precise. The New York Auto Show will take place at the Jacob K. Javits Convention Center (located at 655 West 34th Street at 11th Avenue), in Manhattan. The press days will be on Wednesday, March 28 and Thursday, March 29 and that’s when we’ll be bringing you live photos of the car at its unveiling. Starting March 30, the general public will be allowed on the premises and to enjoy the car in all its glory, ahead of its arrival in dealerships around the world. 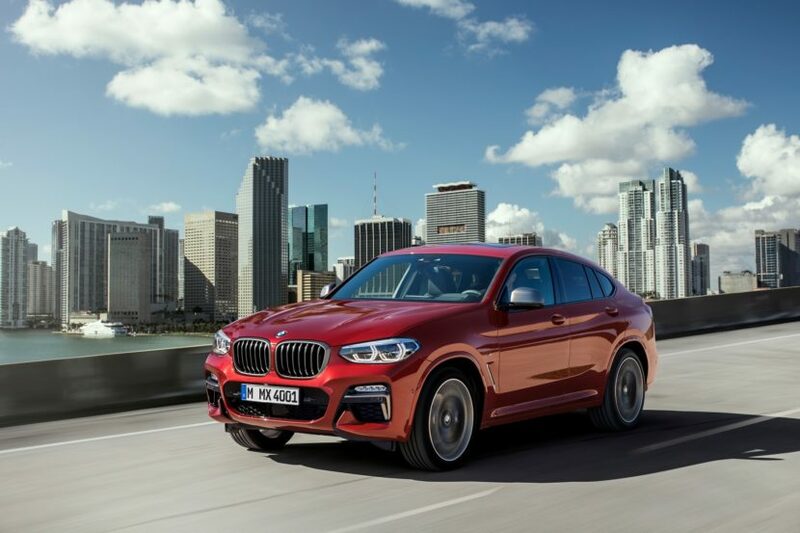 The second generation BMW X4 M40i brings sportier proportions, wider tracks than its predecessor, and the latest generation suspension settings. It also has a lower center of gravity and improved aerodynamics. Passengers can enjoy a larger panoramic moonroof and a 3-Zone Climate Control system, unavailable in the previous generation, for improved ride comfort and experience. The BMW X4 M40i comes with the same inline six-cylinder engine that yields a maximum output of 355 hp, peak torque of 365 lb-ft, under the hood of the BMW X3 M40i model. It accelerates from 0-60 mph in just 4.6 seconds. 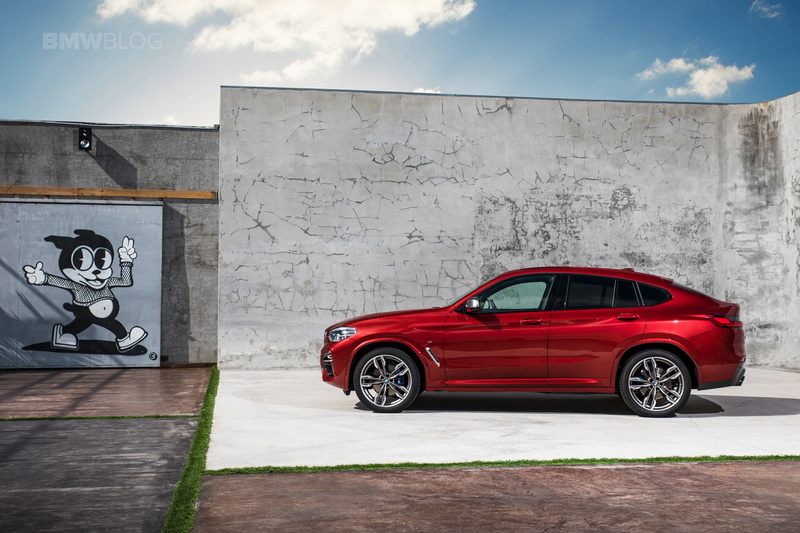 In the U.S., the BMW X4 M40i M Performance comes standard with M Sport brakes and will be available in summer 2018 in U.S. showrooms for a MSRP of $60,450 plus $995 Destination and Handling. Alongside the M Performance model you’ll also find additional featured vehicles including the first-ever BMW X2 and all-new BMW i8 Coupe, both of which made their world debuts in Detroit earlier this year, as well as the BMW M5, BMW i8 Roadster, BMW i3s and BMW X3.